If you’re getting the iCloud notification “This iPhone was lost and erased” on an iPhone you bought from the Apple Store, it simply means that somebody has hacked your iCloud account, erased your device, and flagged it as Lost. If you’re getting the iCloud notification “This iPhone was lost and erased” on a secondhand iPhone, it simply means that the device was stolen, and the original owner has erased and flagged it as lost on his/her iCloud account. Nevertheless, there are solutions that can get you out of this issue; we will list and discuss them in the following paragraphs. Based on the two factors that cause this issue that we have discussed above, we shall be discussing two distinct solutions for each of them. The two solutions would cover for those who bought new iPhones from Apple Store, and those who bought a secondhand iPhones. If you bought the device from an Authorized Apple Device Seller or Apple Store, and you were the first person to set up this device, then the first thing to do to solve this issue is to recover your Apple ID and Password from the hacker. Then, you can head to your iCloud account and disable your iPhone from iCloud Lost mode. Step 3. Enter your Apple ID and click “Next”. Step 4. You can either answer the security questions or retrieve Apple ID via email. If you choose “Email Authentication”, then Apple will send you an email with the caption “How To Reset Your Apple ID Password”. You can follow the instruction to complete the process. If you choose “Answer Security Question”, then you’ll have to enter your birthday, security questions, and answers to the security question. Step 5. Enter your new password in both fields, and click “Reset Password”. Step 2. Sign into the account with your Apple ID. Step 3. Click “All Devices” and select the device that’s currently on Lost mode. Step 4. Click on “Lost Mode” and select “Stop Lost Mode”. Do not use the same password on all your accounts; ensure you use different passwords on different accounts. Set up Apple’s Two-Factor Authentication feature to provide extra protection for your iCloud account. Change your iCloud password every quarter or annually to something unique. Do not save your email account passwords as a draft on your email. If the email is hacked, all your accounts will be on the risk of being hacked. If “This iPhone was lost or erased” issue is occurring on a secondhand iPhone, then you need to contact the previous/original owner of the device to assist you in removing the device. Then, ask him or her to follow the steps above in removing the Lost Mode status from iCloud. Step 2. Then you can say “Call Mom”, “Call Dad” or “Call Home”. Step 3. Speak with the person at the end of the call to get the original iPhone owners contact. Step 1. You can see the “Emergency” button from the lock screen, click on it. Click the “Medical ID” button. Step 2. Scroll down to the “Emergency Contacts” numbers and call any of them. 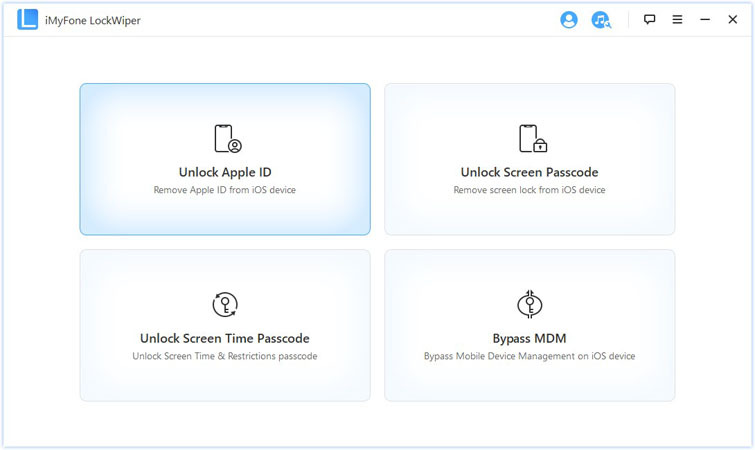 If you bought a secondhand iPhone from eBay or any other online store, it’s necessary that you completely remove the iCloud account or Apple ID that’s presently associated with the device using iMyFone LockWiper. 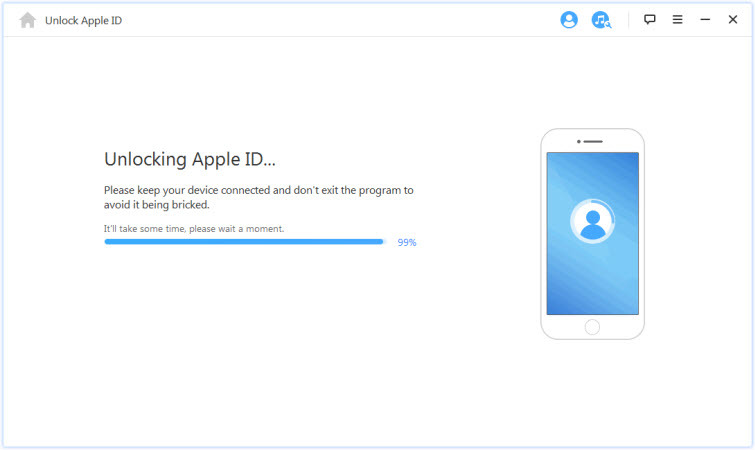 This tool will completely erase the Apple ID and give you the advantage to create a new account on the iPhone that can’t be locked. 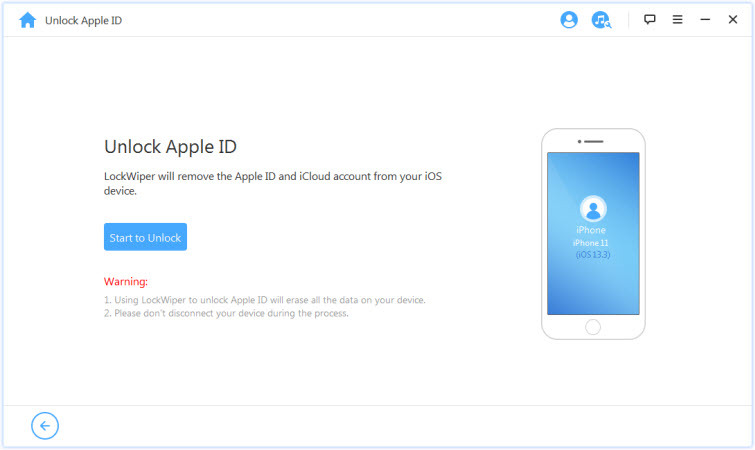 Removes Apple ID and iCloud account from iPhone. Unlocks 4-digits/6-digits, Touch ID and Face ID locked devices. Highly recommended for unlocks iCloud and screen locks from iPhone or iPad. Helps you avoid or fix lock issues from iPhone. Step 1. Install and launch iMyFone LockWiper on your PC or Mac. Connect your iPhone or iPad to the computer using your device’s USB cable. Step 2. From the home interface, select "Unlock Apple ID" mode. Step 3. Click the "Start to Unlock" button to remove the iCloud account without a password. LockWiper will start to remove the old iCloud account and password from your second-hand device.